This is a brand new unregistered left-hand drive Chausson Exaltis 7038 XLB. 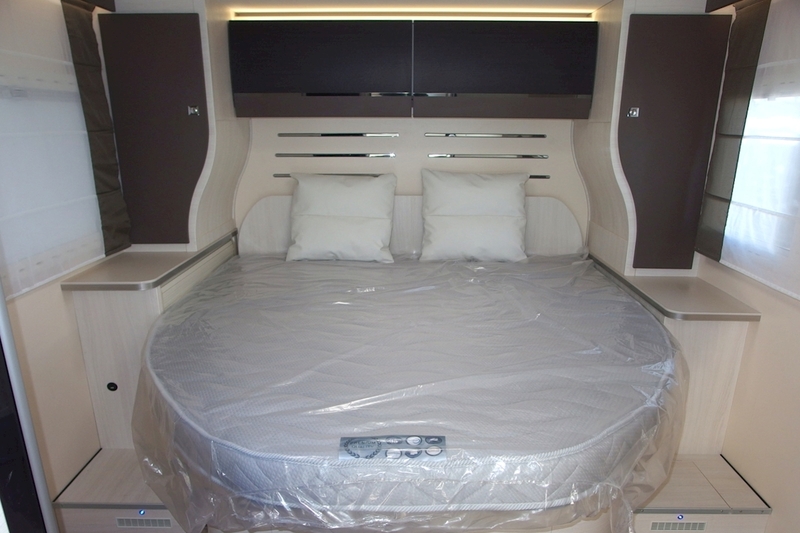 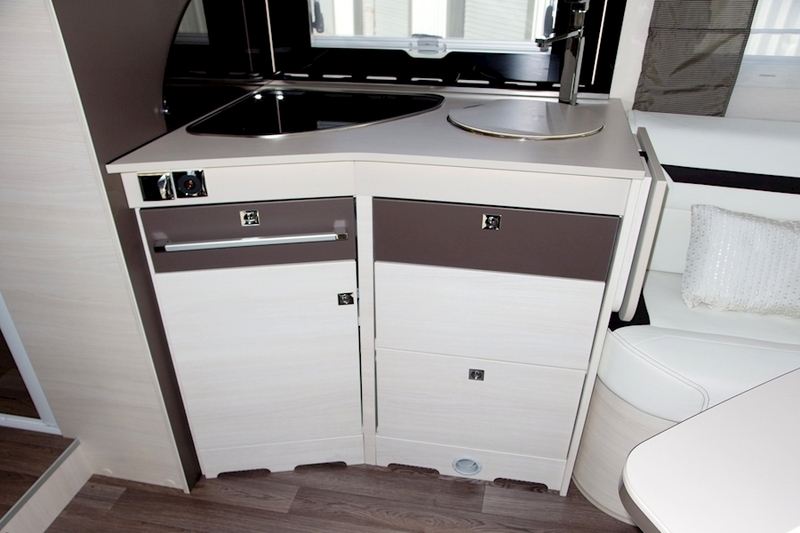 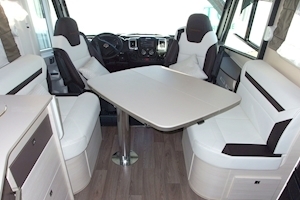 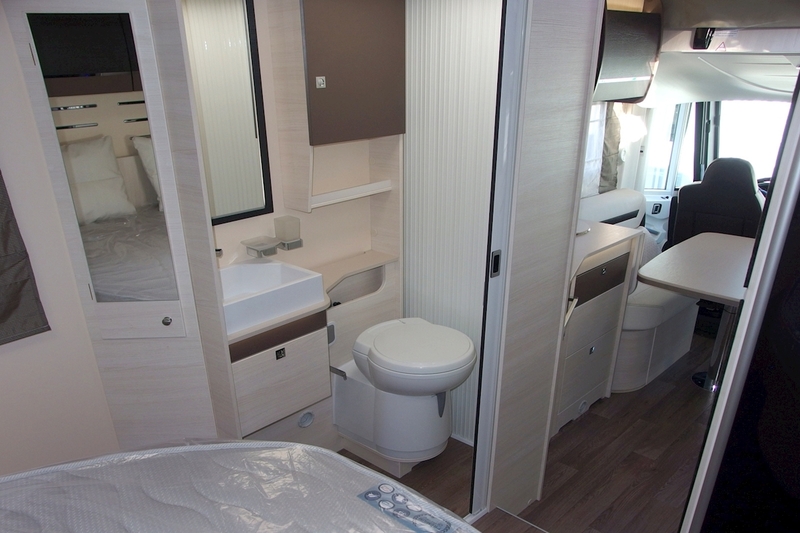 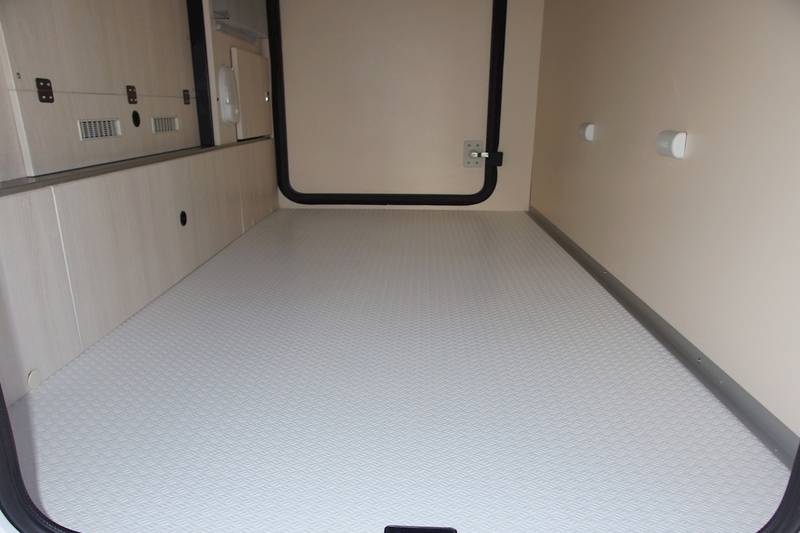 It is a high specification `A` class motorhome, capable of accommodating up to 4 x persons in comfort and is not normally available in the U.K. With a height adjustable fixed double bed at the back over a garage, (movement is 300 mm) and a `drop-down` double bed over the lounge area, it’s a beautiful well-equipped motorhome. 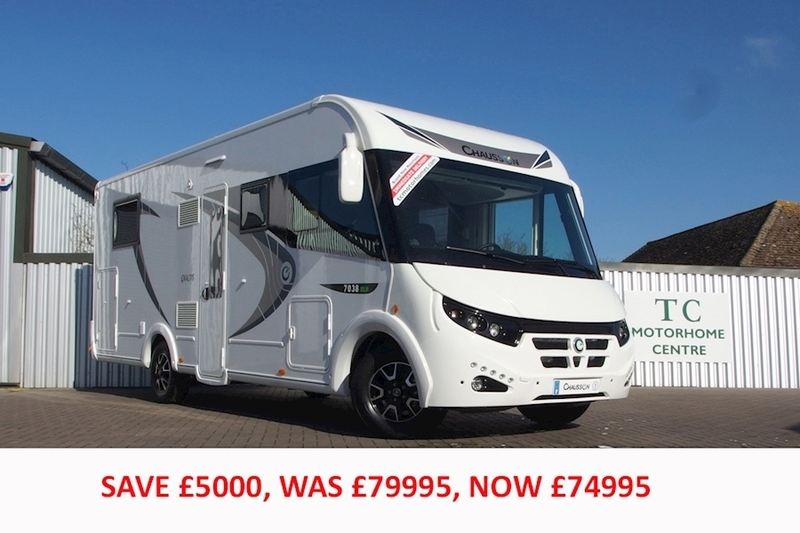 This particular Exaltis has a factory specification which includes the engine power upgrade to 180 BHP, a six-speed automatic gearbox, VIP Pack, Radio Pack with built in 5" screen for the reversing camera, alloy road wheels, Winter Pack, Oven, Elite Leather Trim and a 90 litre fuel tank. 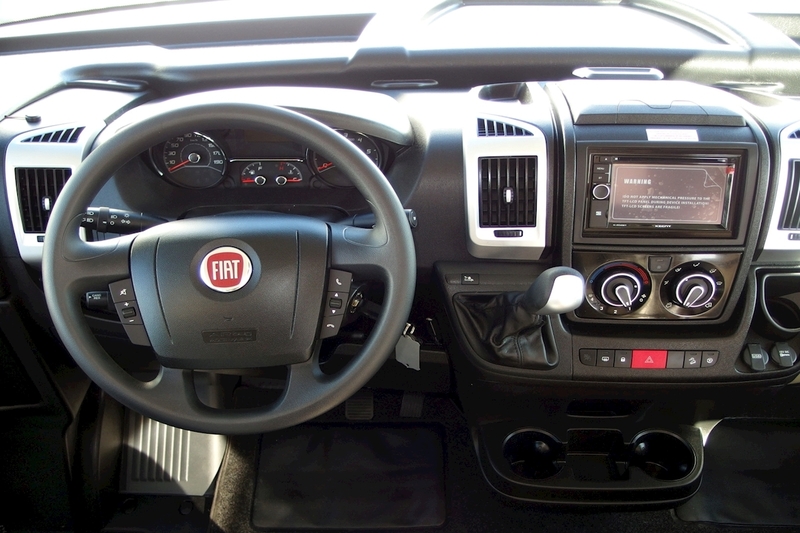 The XZENT X-202BT MK 2 is a Double Din mature multimedia system with impressive functionality, including Satellite Navigation. 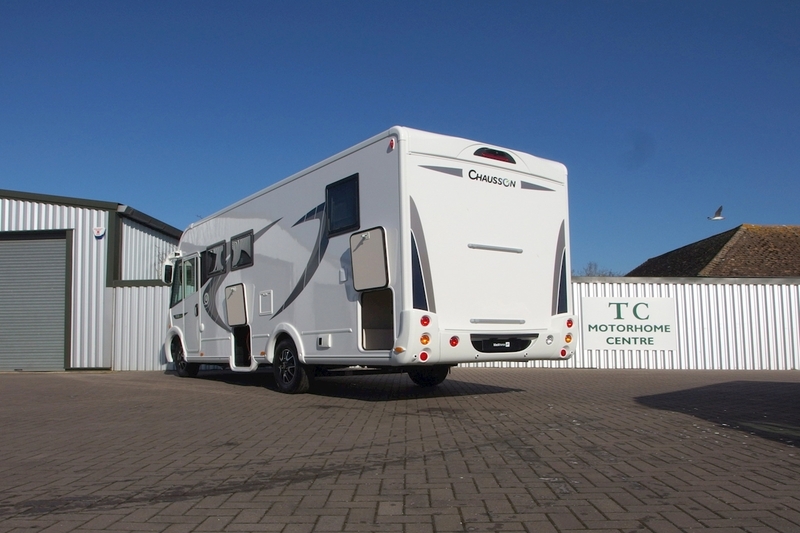 Click here FInd out more about the all New 2018 Chausson Exaltis 7038 XLB on YouTube.